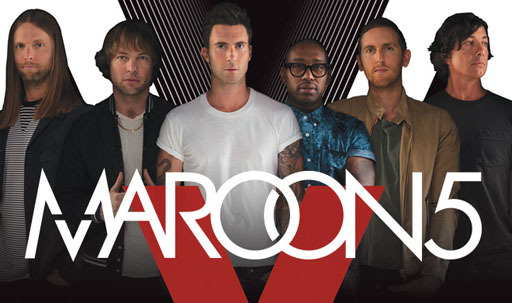 Maroon 5 joins an extremely long list of entertainment acts to cancel dates in North Carolina over the recently passed anti-LGBT legislation HB2. Both Charlotte and Raleigh will lose dates on the band's schedule. We have announced that we will be canceling our upcoming shows in Charlotte and Raleigh, North Carolina because of the recent passage of the HB2 legislation. This was a difficult decision for us to make as a band. We don’t want to penalize our fans in North Carolina by not performing for them, but in the end it comes down to what we feel is morally right.